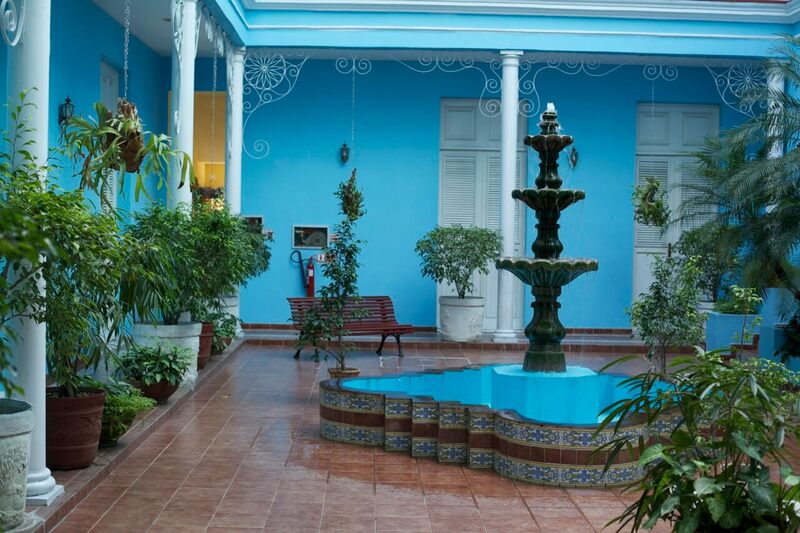 Cienfuegos was established by the French, but it has all the history, colour and life of the Caribbean. 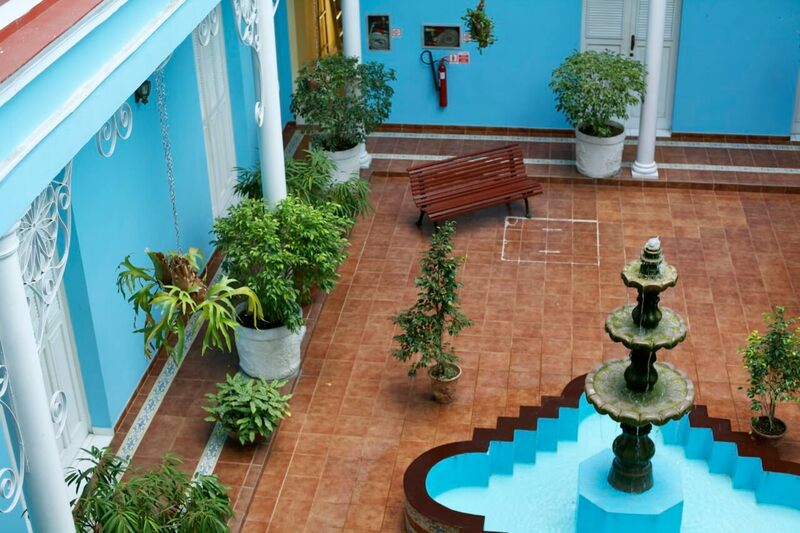 Including wonderful beaches, faded mansions and an original colonial hotel. 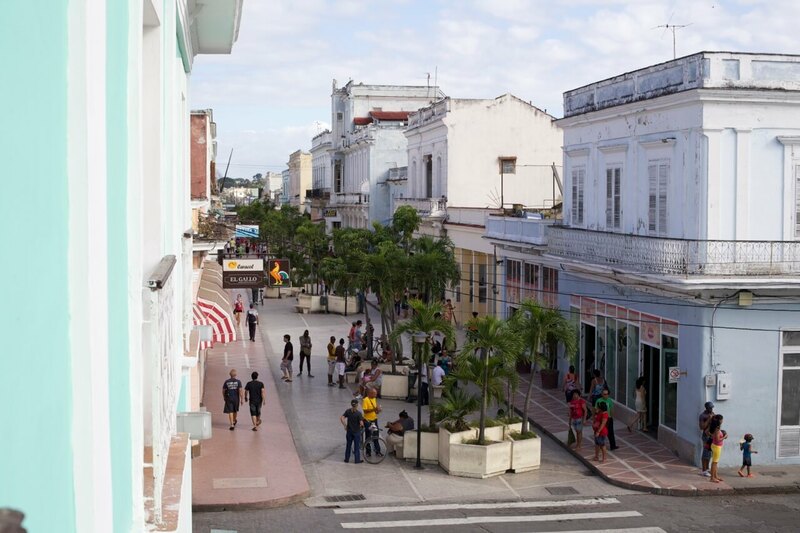 The horse jingles merrily along the Malecon – Cienfuegos’s equivalent of a marine boulevard – as your coche caballo carriage sweeps you past colonial-style and Art Nouveau mansions, echoes of different stages of Cuba’s imperial past; now with a faded glory that only adds to their romance. 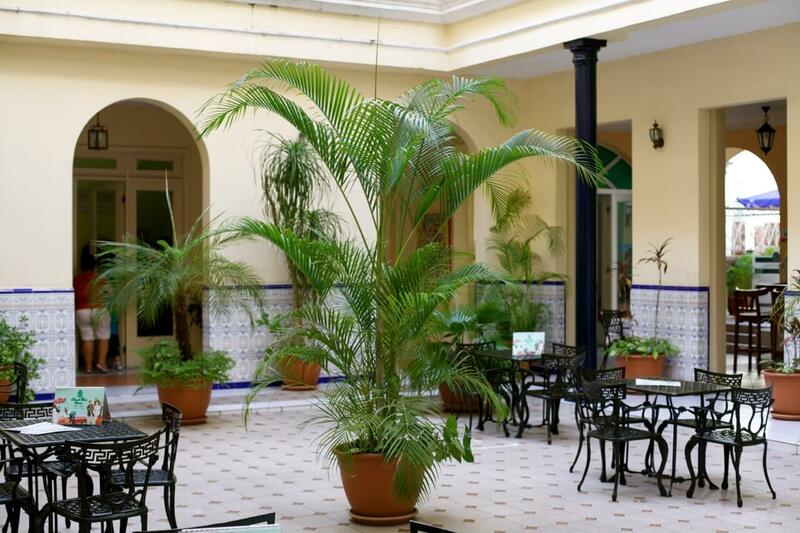 If you perceive a Gallic flavour in that romance, you’re right; Cienfuegos is the only town in Cuba to have been founded by the French. 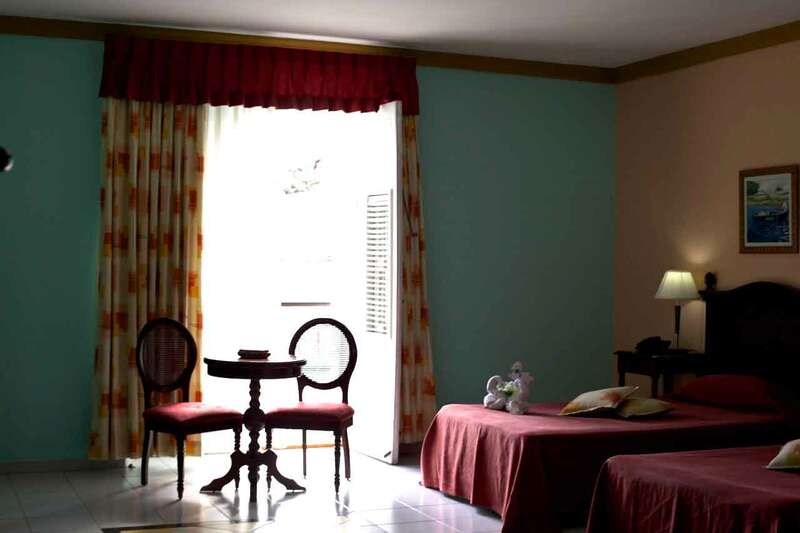 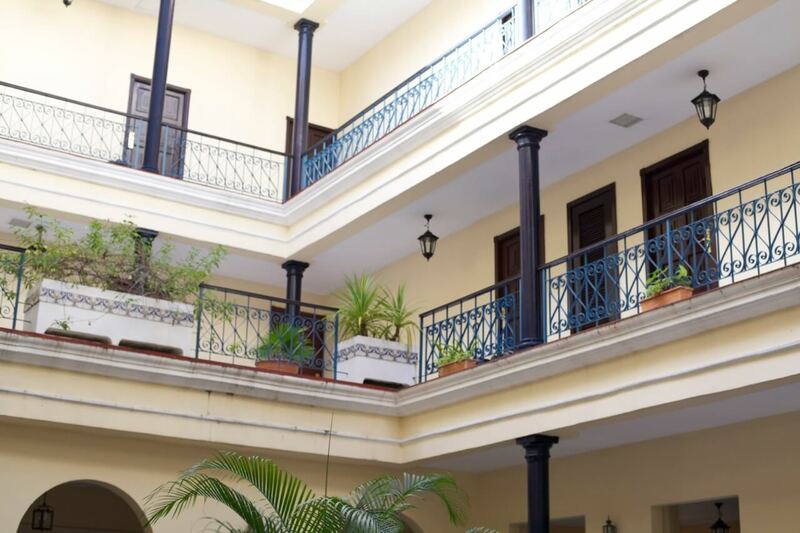 Specify Hotel La Union during your luxury, tailor-made holiday to Cuba and you will be staying in the heart of the old town, in a hotel built in the 1860s. 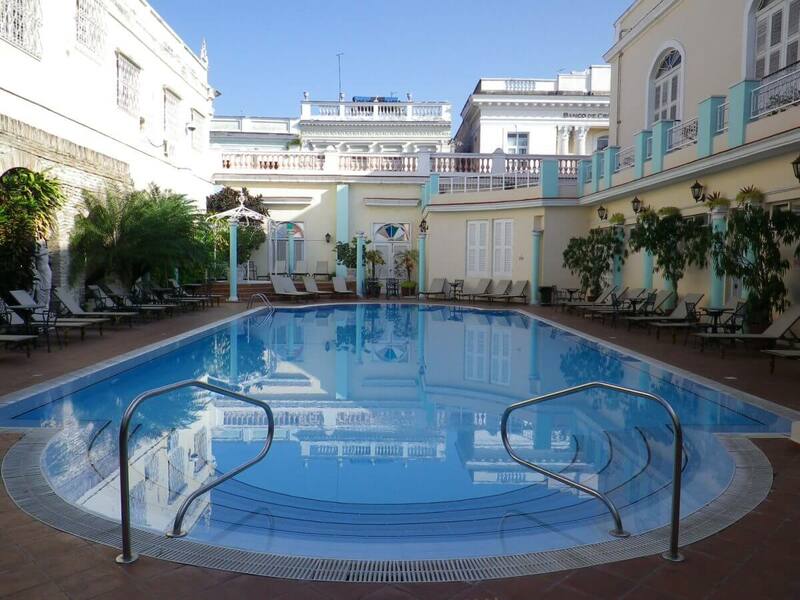 You’ll have all the places of historical interest, the bars and cafés within easy strolling distance and, when you want to chill, an inviting pool in a shaded courtyard.